In a matter of weeks, three African-American police officers have been publicly and brutally murdered in the state of Virginia. The pressure is on law enforcement officials to stop the viscously calculated killer(s) and to do it quickly. An elite, yet experimental F.B.I. unit, formed specifically to investigate high profile crimes, is called in to head the investigation. 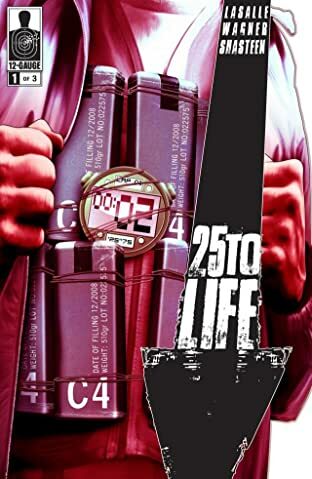 Under the leadership of Special Agent Gabriel Santana, this F.B.I. team matches its investigators with hardened criminals who are currently incarcerated for having committed crimes similar in nature to the case they are trying to solve. 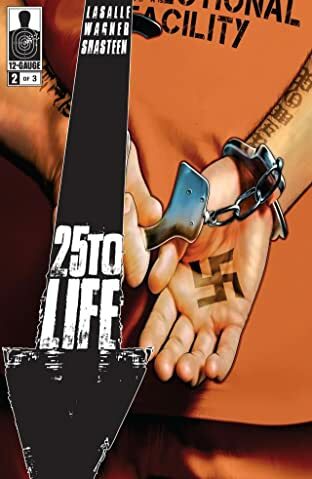 In this particular instance, it means working with a racist-militia leader serving a life sentence, a man that would rather help the murderer(s) than see the killing-spree stop. 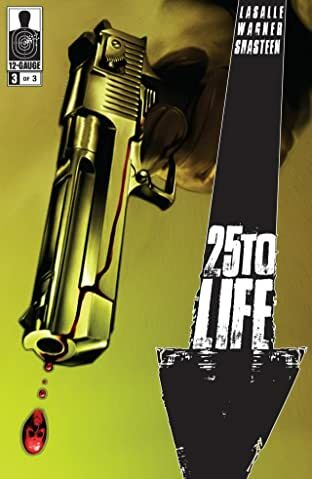 25 TO LIFE is like an edgy version of 48 HOURS and reminiscent of SILENCE OF THE LAMBS; a gripping crime drama brought to you by the writing team of Eriq LaSalle and Doug Wagner, and brilliantly illustrated by Tony Shasteen. 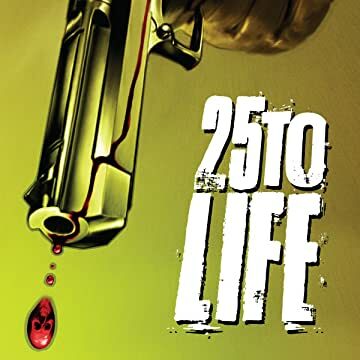 25 TO LIFE --- Sometimes enforcing the law is CRIMINAL.